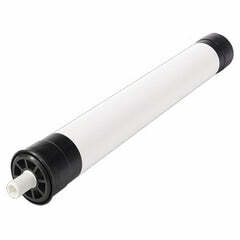 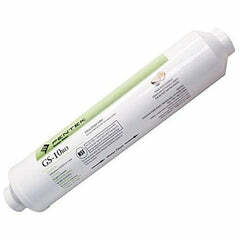 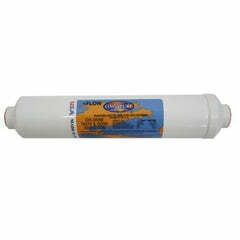 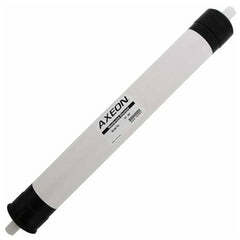 We carry any micron rating for String Wound Big Blue Sediment Filter 4.5" x 10"
Highest quality polypropylene material. 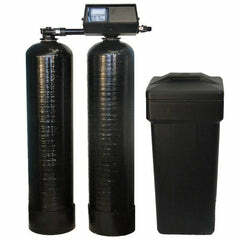 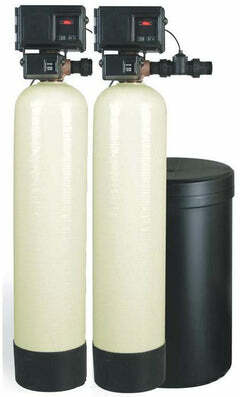 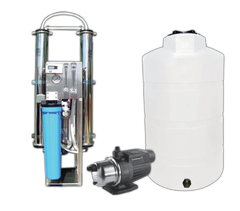 Ideal for water filtration with well and municipal water supply. 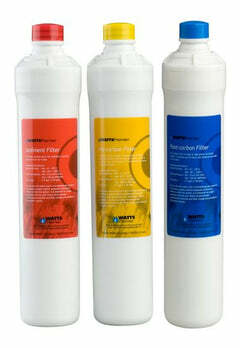 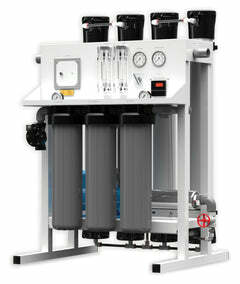 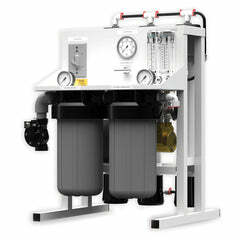 The filter capacity is exceptional and is a cost effective solution. 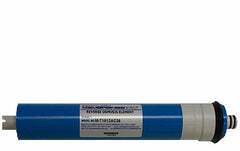 Does a great job in removing sediment, dirt, rust, and particles. 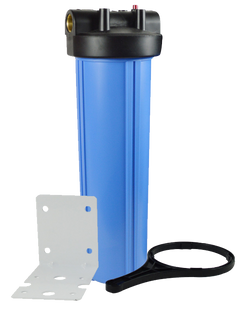 Fits 10 inch Whole House Big Blue style housings.